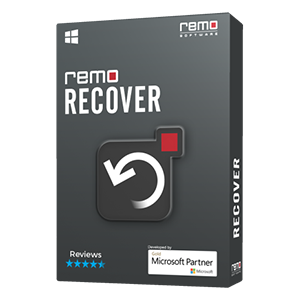 Easy method to fix corrupt PSD file header is Remo Repair PSD software! This read-only tool safely fixes the PSD header without altering the original file contents. Even Photoshop PDD files will be repaired in no time. Your PSD image file is corrupted and you don’t know how it happened! The file is inaccessible, and when you try to open it, you encounter error message. Well, your .psd file could have got corrupted due to various reasons. One common factor which results in inaccessible PSD file is corruption of the .psd file header. In such instances, Remo Repair PSD will help you to repair corrupt header on Photoshop file in a short span of time. Actually, this header section is very important for any file functioning properly as it stores information related to the PSD file such as file name, file extension, location, size, color mode, layers, etc. that is required to access and open your Photoshop file. So when the header gets corrupt, PSD file cannot be opened and becomes inaccessible. 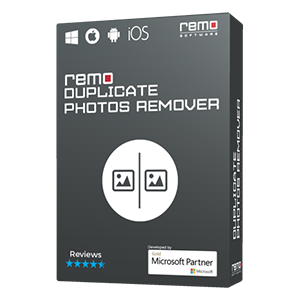 But, even in such cases, Remo Repair PSD will fix the issues and opens your PSD file in just simple steps. How does Remo PSD Repair tool will fix PSD File Header? 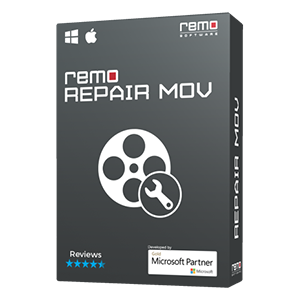 Remo Repair PSD is a Do It Yourself tool makes the repair process easy and quick, even for a new user. The application does not work on the original PSD file, and hence the PSD file contents are left intact. This Remo Remo PSD file fixing Tool just extracts the contents from corrupt .psd file, and saves them in a healthy PSD file. 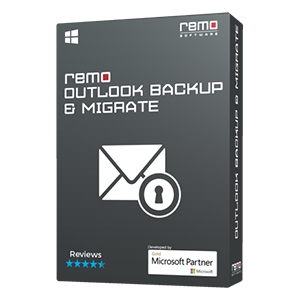 Remo Repair PSD software also comes in handy to even when you can’t open PSD file which is inaccessible or damaged. Also, when PSD file is broken because of transfer errors, application crash or any such issues, the program fixes it in few clicks. It also helps to repair Photoshop CS6, Photoshop CS5 and other Photoshop images with ease. The tool works on both Windows and Mac OS to fix PSD / PDD files.